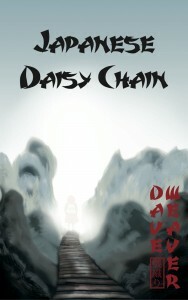 In Japanese Daisy Chain, Dave Weaver takes us on a very individualistic journey around contemporary Japan through the eyes of the participants in a series of apparently unrelated incidents. Events that, to an outsider may seem a little strange or hard to explain, but to which we are given an exclusive insight – enabling us to see the consequence of contact with the paranormal, fantastic or downright weird. 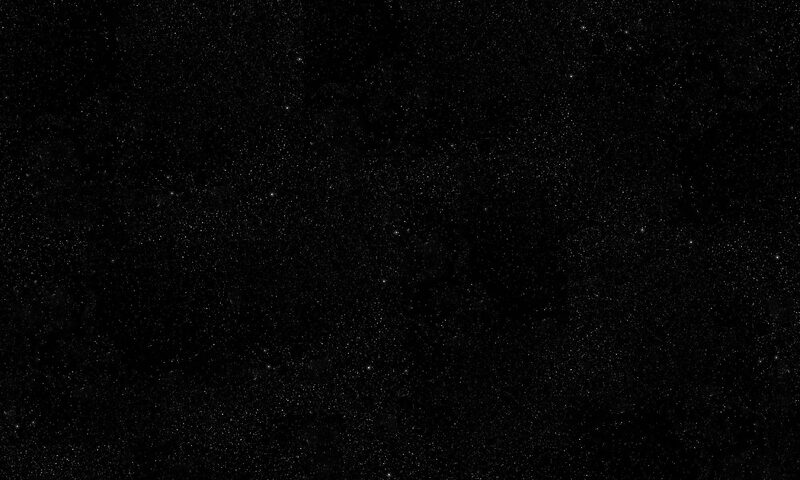 As each episode unfurls and our journey progresses, we alone can see the invisible thread that connects these events, albeit tenuously. A participant on each occasion, a minor character if you will, becomes the main protagonist in the next, creating a human daisy-chain. 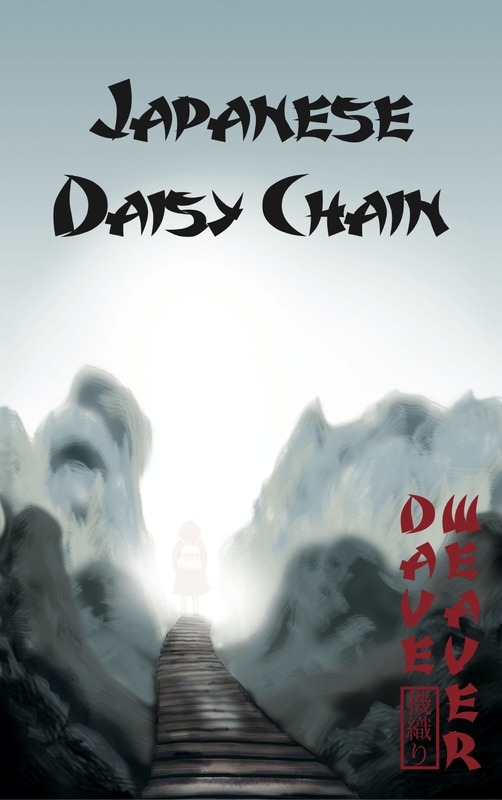 Japanese Daisy Chain was published in a digital edition on 7th February 2014 and in paperback on 12th May 2014.